Reliance Jio may be preparing to launch its home broadband services around Diwali. The Economic Times reports that plans for the service may start at Rs. 500 for 100GB of data. 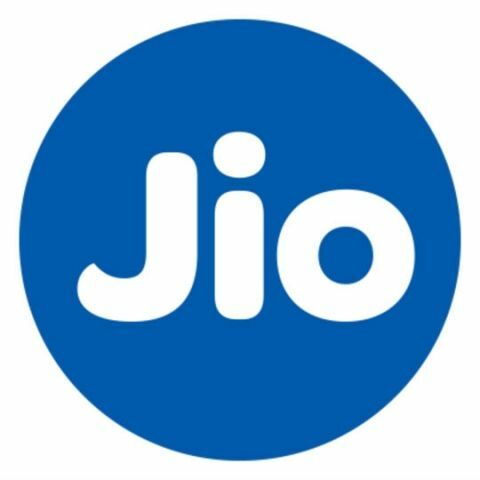 Since its entry as a mobile operator in September last year, Reliance Jio has triggered a price war between telecom service providers. Jio's debut has forced other telecom providers to offer integrated services with free voice, SMS and data at a cheaper price in order to better compete with Jio. With JioFiber, the company is likely to trigger a similar price war in the home broadband segment. Jio has already started testing its JioFiber in multiple cities including Mumbai and Delhi-NCR. The network is said to offer data speeds at up to 100Mbps. The company may follow the approach similar to its mobile rollout by offering free services for an initial period and then hope to convert those customers into paid subscribers. "Reliance Jio is identifying mega clusters such as high-rise residential apartments and commercial establishments as a part of its phase-II expansion programme to connect 100 locations by December. It is also mulling to allow subscribers a Wi-Fi router at an affordable refundable deposit," the person familiar with the development told ET. There are already visible signs of consolidation in the home broadband market ahead of JioFiber's rollout. Bharti Airtel recently increased data volume on its existing home broadband plans with new offers of 60GB data for Rs 899, 90GB data for Rs 1,099 and 125GB data for Rs 1,299. The company also introduced a limited period offer of 1000GB bonus data to broadband users in NCR region.